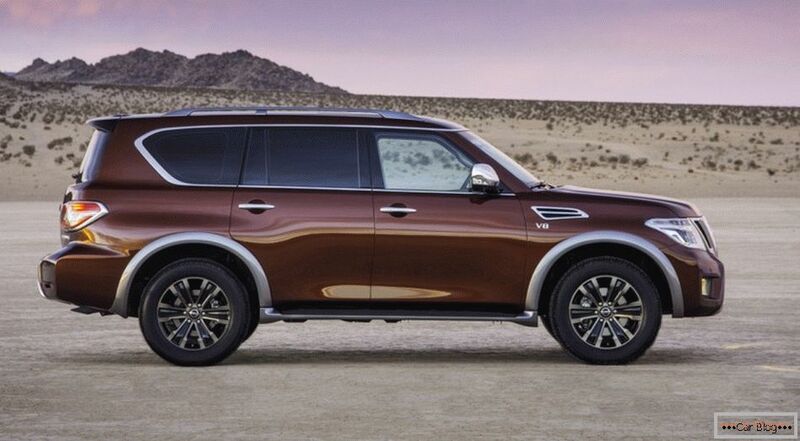 Japanese automaker completed work on creating a new generation of SUV Nissan Armada. This eight-seat “all-hitch” will initially be delivered to the American car market. Therefore, the price tags on it, voiced by the managers of the company, are American. Total American drivers will receive six assemblies Nissan Armada 2017 year. 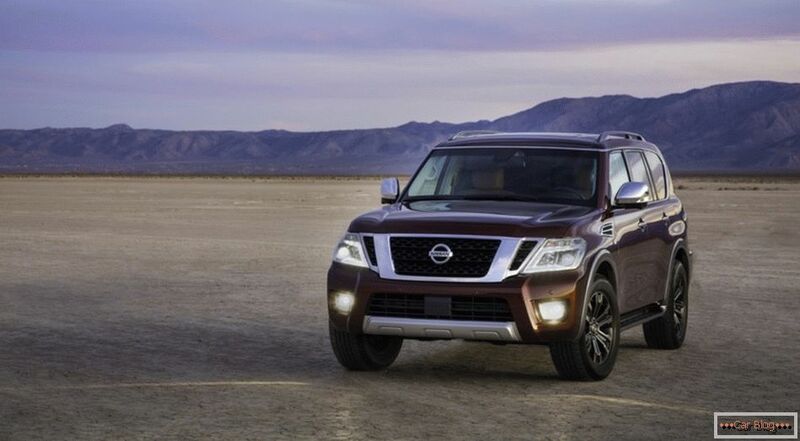 The most affordable, front-wheel equipment Nissan Armada Buyers will cost forty-four thousand US dollars, and this price does not include the cost of shipping the car to the country of destination. If measured in Russian rubles, the price tag will be approximately 2,900,000 according to the current exchange rate of the Central Bank of the Russian Federation. Initial equipment all-wheel drive Nissan Armada It starts at forty-seven with pennies of thousands of dollars, in rubles it is about 3 million 70 thousand. On the car in the maximum assembly, the buyer will have to spend from his wallet from sixty thousand dollars (from 3,890 thousand rubles). Motor line in all six assemblies of the new SUV Nissan Armada represented by only one 5.6-liter eight-cylinder engine for 390 “horses”, which works in tandem with a seven-range automatic. 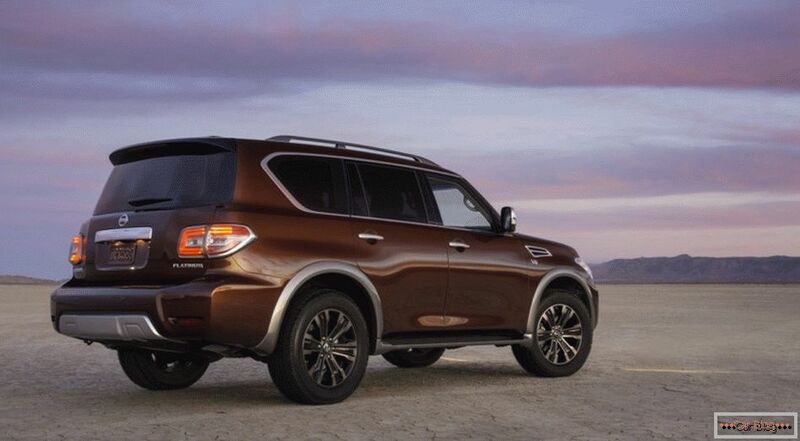 According to Japanese engineers, new generation Nissan Armada is the most powerful SUV in its segment. Basic build Nissana Armada equipped with an integrated security system. This includes systems that monitor in real time the state of “blind zones”, which allow to avoid a frontal impact, to brake in an emergency in automatic mode, leading all-round visibility and analyzing the movement of surrounding objects. In general, the full "stuffing" even in the basic configuration. 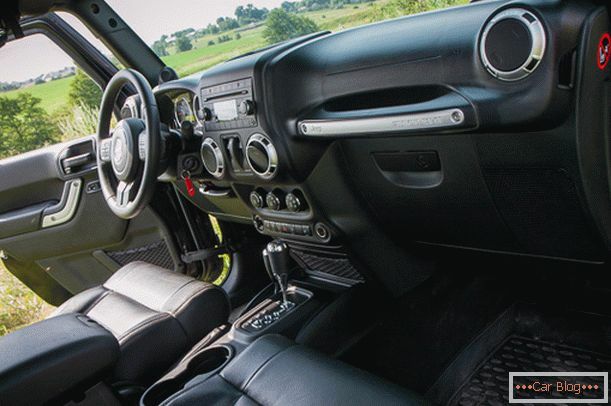 Among other things Nissan Armada equipped with a multimedia unit with an eight-inch touchscreen and good acoustics, the front seats have a heating function. 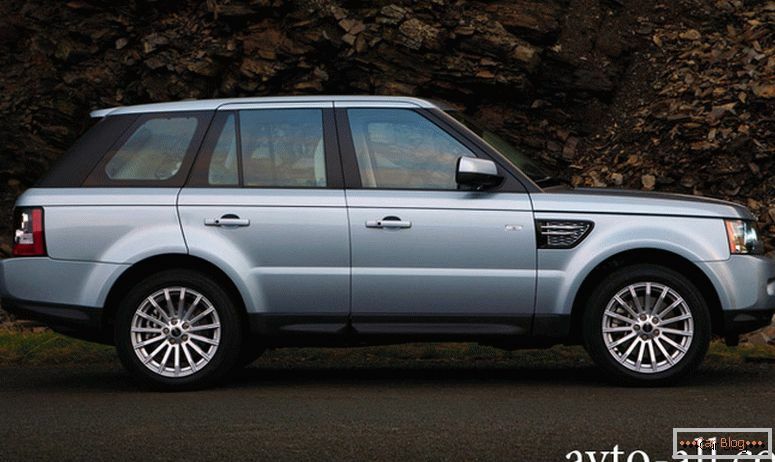 The body of the new generation Armada has the same frame structure as Nissan Armada previous generation. 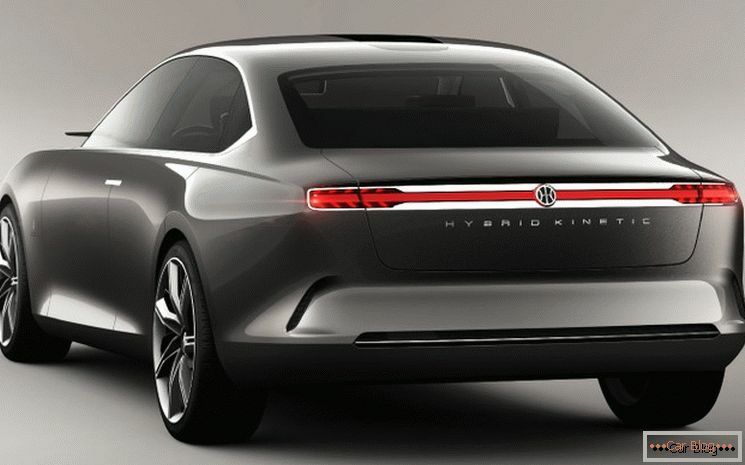 The appearance of the novelty has been somewhat modified due to the new V-shaped grille and LED headlamps, starting with the basic configuration. The interior of the cabin, according to the developers, is an example of corporate style, comfort and volume, I mean roominess. By the way Nissan Armada, used to be called as Pathfinder Armada. It began to be released twelve years ago, in 2004. It was not officially delivered to our market, its destination is the USA, Mexico and Canada. In addition to this model, before the end of this year, the Japanese are going to release an updated pickup. 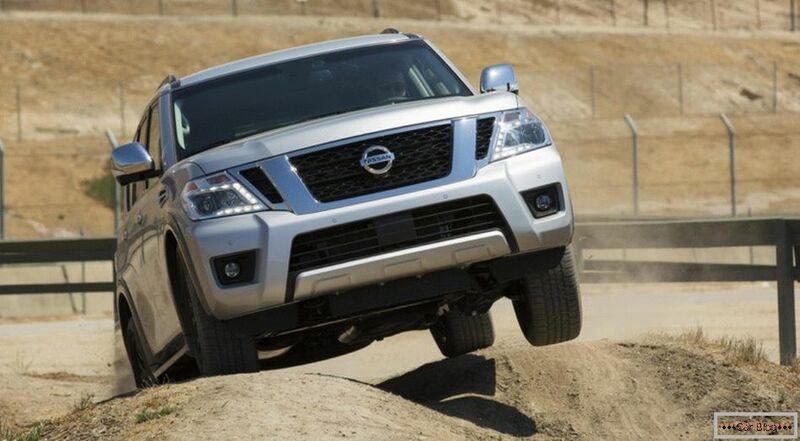 Nissan Titan and SUV Nissan Pathfinderwho earned the highest NHTSA rating for successful crash tests. Recommended article: The Japanese carmaker Honda in the past few days already represents the third new product.